Living in Leeds for 10 years means for a while I think my blood may have been replaced with rum. Rum with Ginger beer. Rum in Mojito's. Rum and coke. Rum in many, many, many forms. 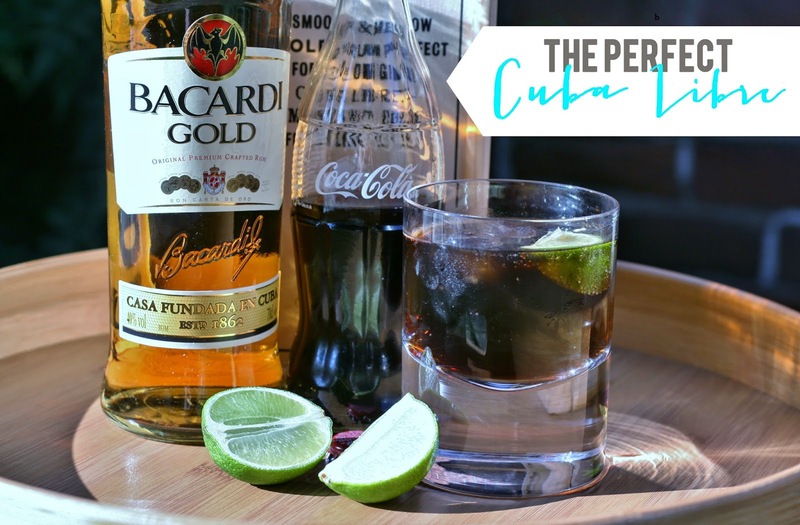 So when I was asked if I'd like to help celebrate Bacardi's launch of their new 40% golden rum and the birthday of the Cuba Libre, I jumped at the offer. Gold rum is my go to rum of choice, and this certainly doesn't disappoint. It's delicious with a slight vanilla flavour to it. 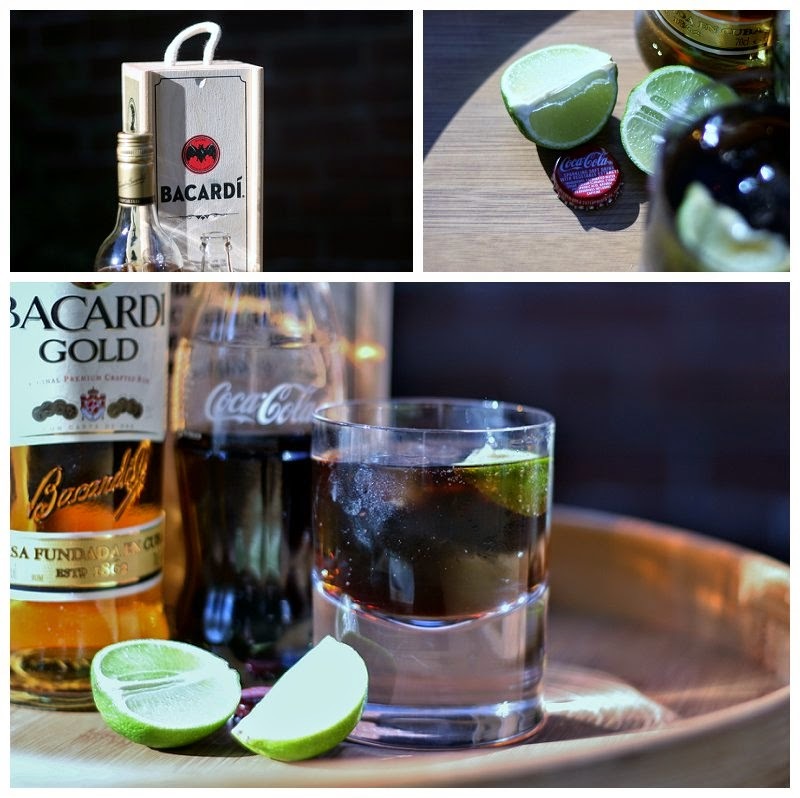 Pop your ice cubes in the glass, pour a measure of rum over the ice, top up the glass with coke, and squeeze in some fresh lime. I don't drink coke very often any more, we gave up caffeine when we went paleo last year, and it's about the only thing that I've stuck to, but when I do drink coke, these days it's full fat and if possible from a bottle - I don't know about you but coke out of a bottle just tastes loads better. And with rum, well, it's even better! And I think fresh lime, squeezed in with whatever mixer you use, is a great accompaniment to rum. What's your favourite way to drink rum? *I wasn't paid for this post, but I did receive the rum to try for free. Oooh I'm not sure how I feel about gold rum but you got me with vanilla. Sounds lovely!